Saba‘s new single ‘Beautiful Smile’ featuring IDK is now available for download and streaming across all platforms. 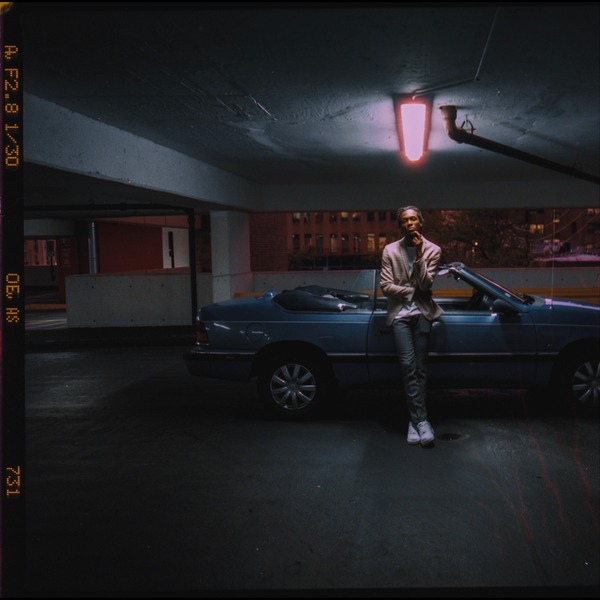 This is the second week in a row that Saba has dropped a single and we can’t say we are not mad at that. The Chicago rapper dropped one of the best albums of the year and he’s truly staying in form with these new drops. Download or stream ‘Beautiful Smile’ below.